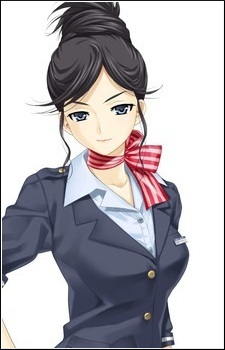 She is a stewardess and the opponent that Miko was fighting when Aya first meets her. After Miko leaves the contest for the Platonic Heart, Rei becomes Aya's first opponent. She fights using her purse as her main weapon.